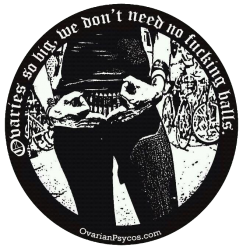 Ovarian Psycos a DIY, self-sustaining not-for-profit collective. We appreciate any and all donations and purchases from the bottom of our ovaries! WE PRINT OUR OWN MERCHANDISE; every item you purchase is unique and carries the printers signature. 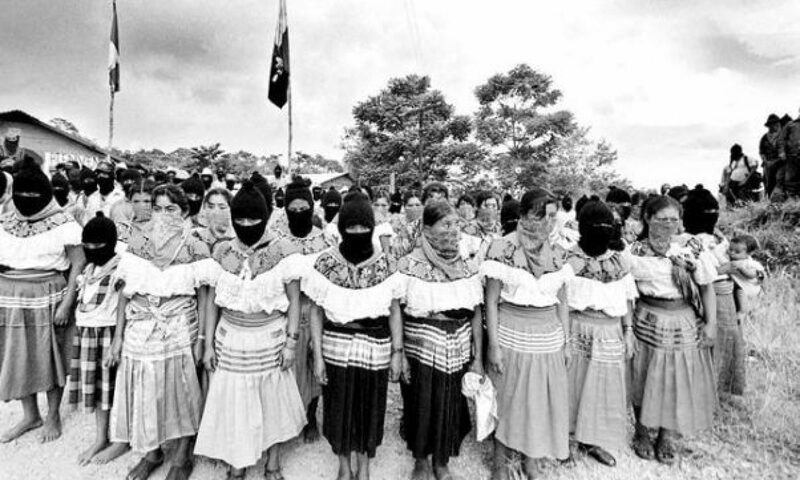 We are self sustainable, we continue programming at La Conxa without state funding, federal, or the nonprofit sector. EVERYTHING FOR EVERYONE OR NOTHING FOR NO BODY. Click the “OVA GEAR” icon for our merchandise!